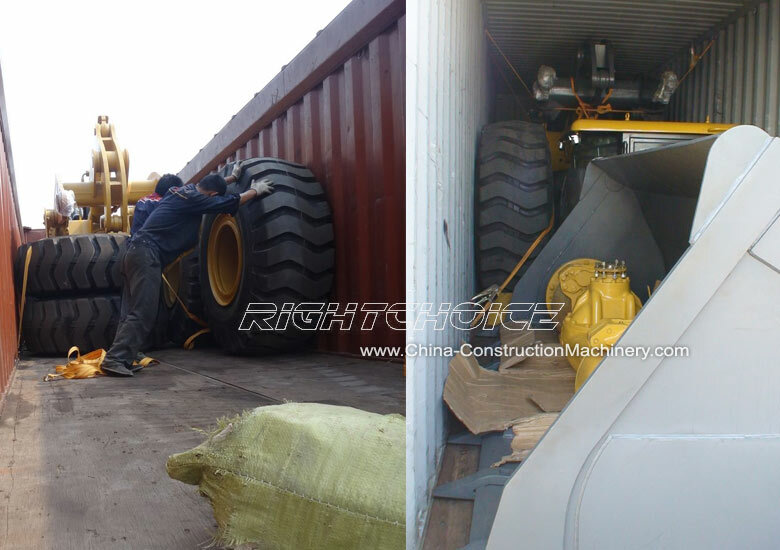 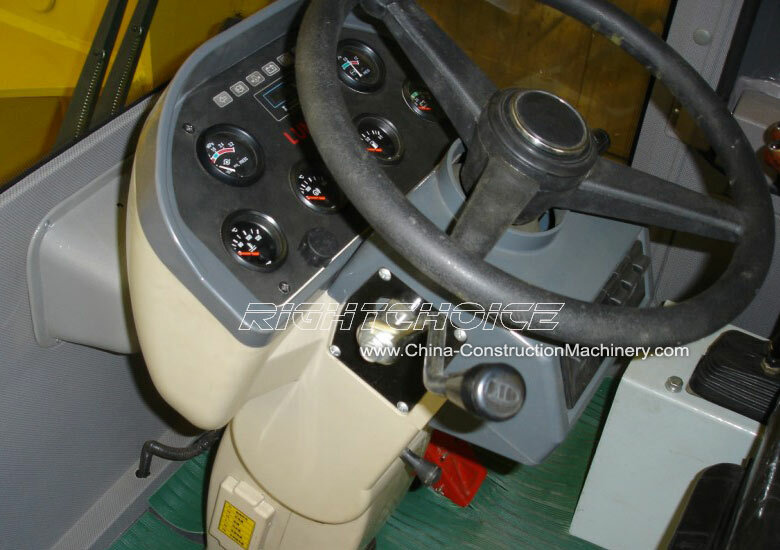 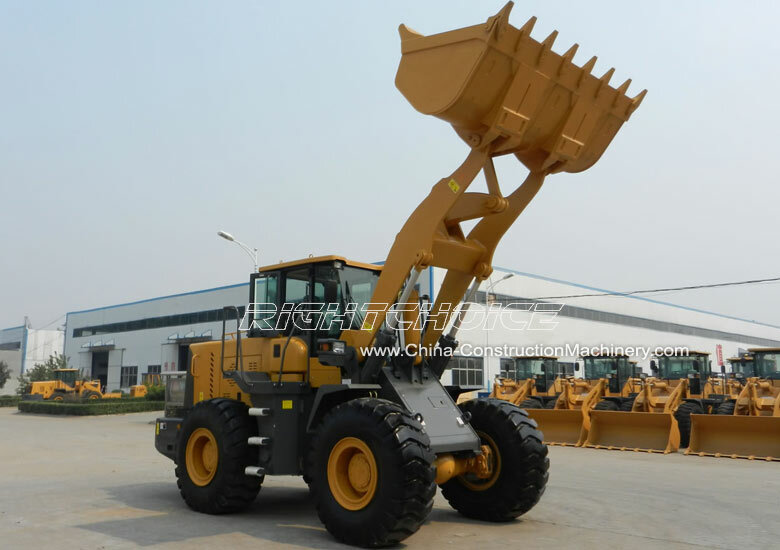 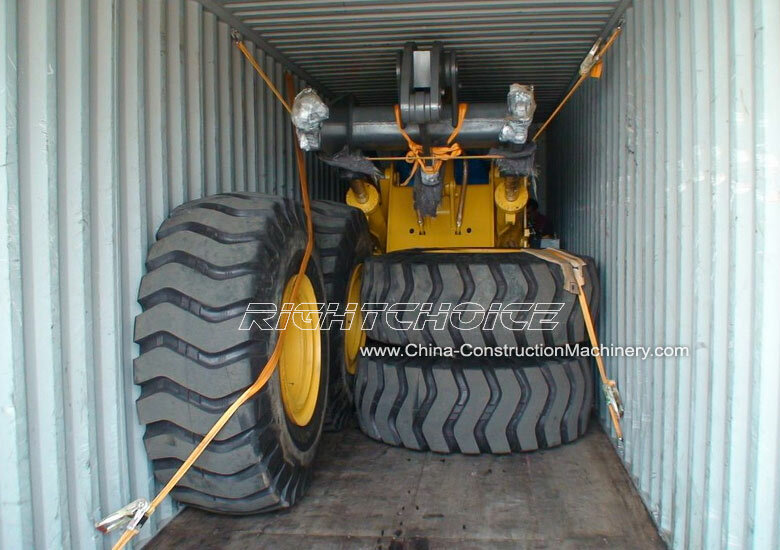 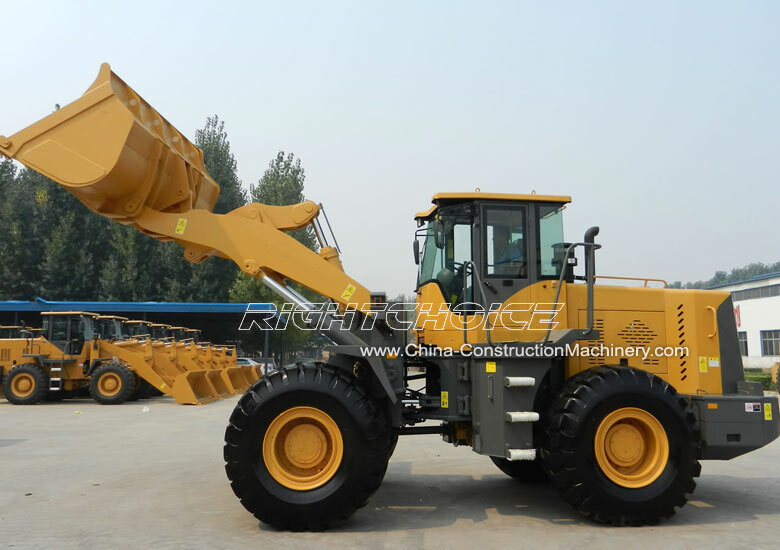 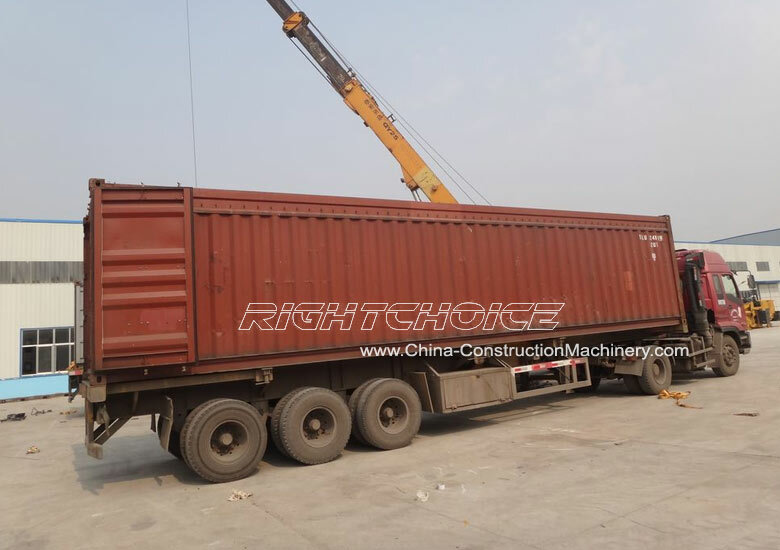 Large Wheel Loaders RC50 Photos - Design to undertake heavy tasks, the RC50 zl50 wheel loader with CE is an extremely powerful 5 ton wheel loader. 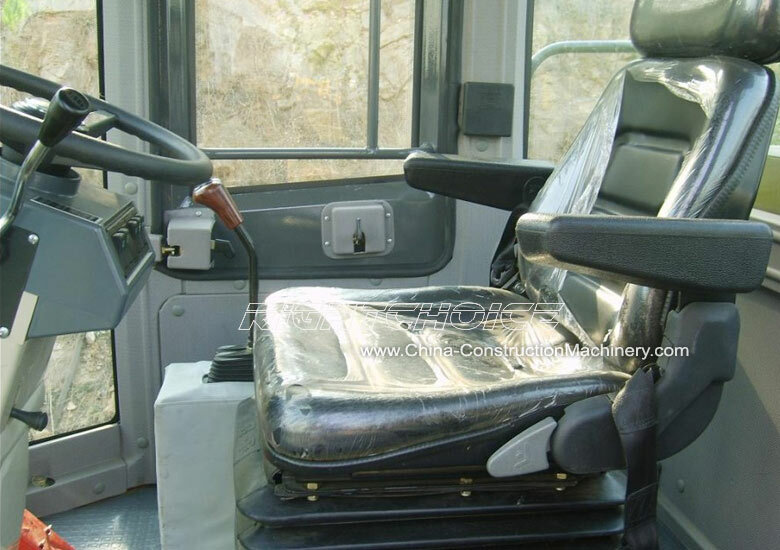 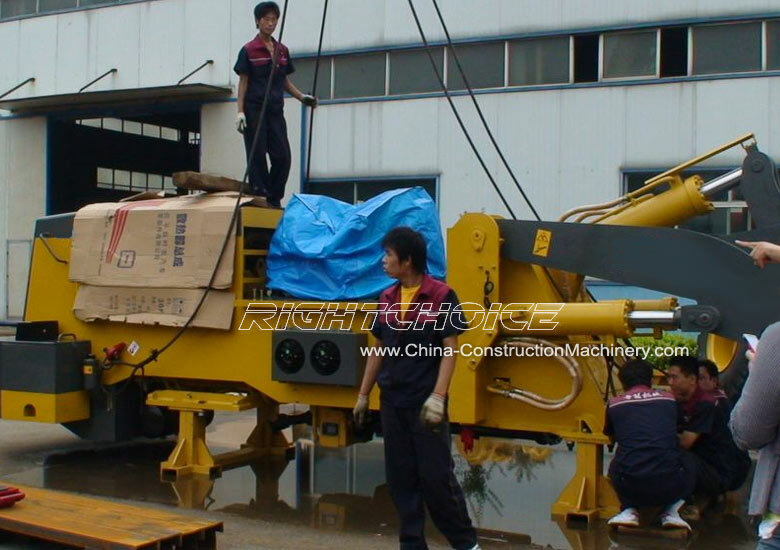 It is manufactured in China using the latest technological advances, high quality raw materials and durable components. 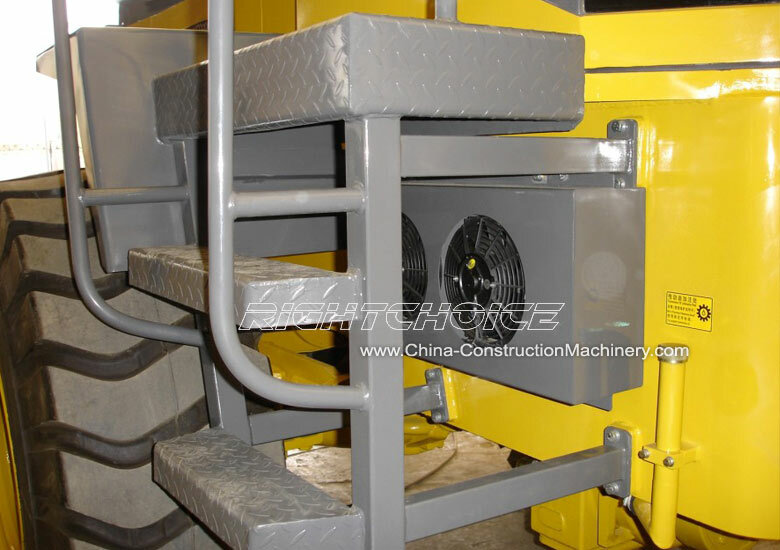 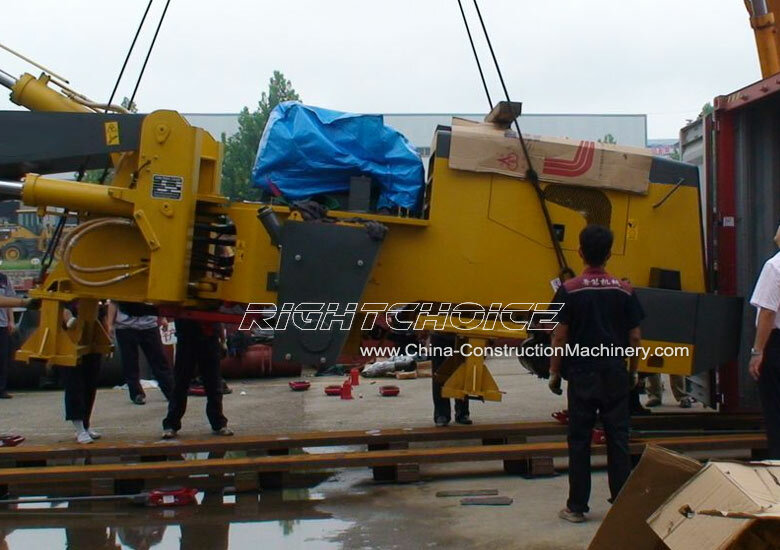 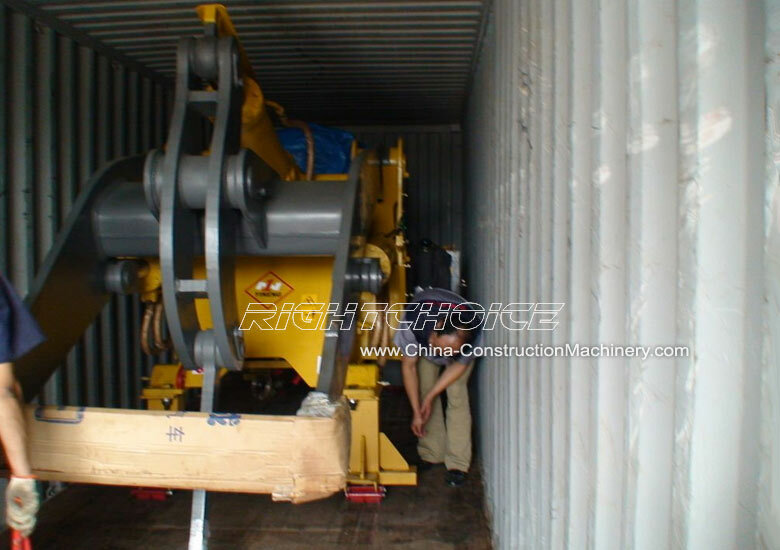 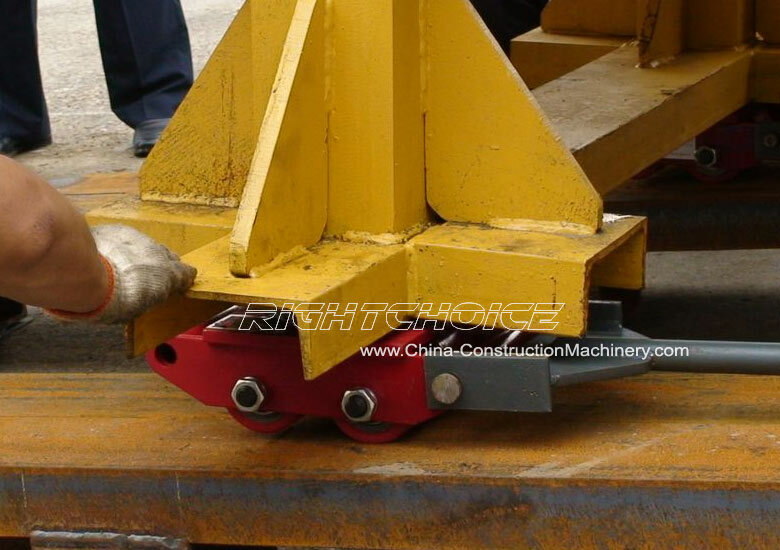 This guarantees the machine's high precision, high reliability, long life and the most competitive prices. 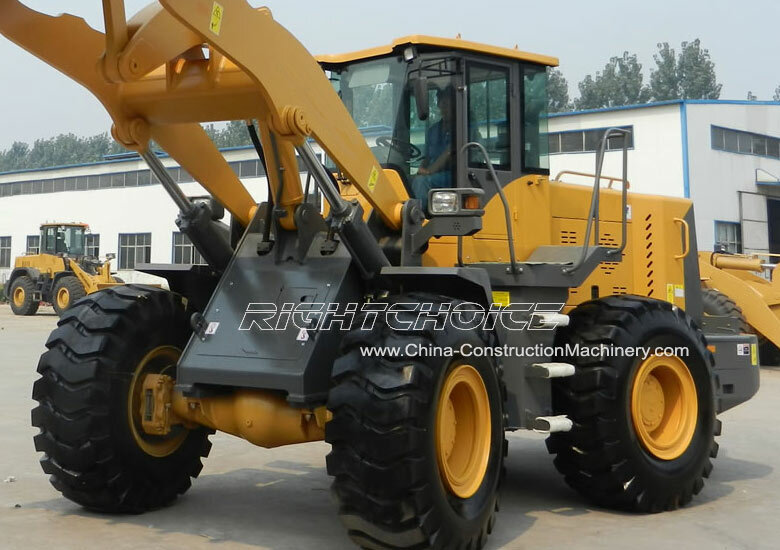 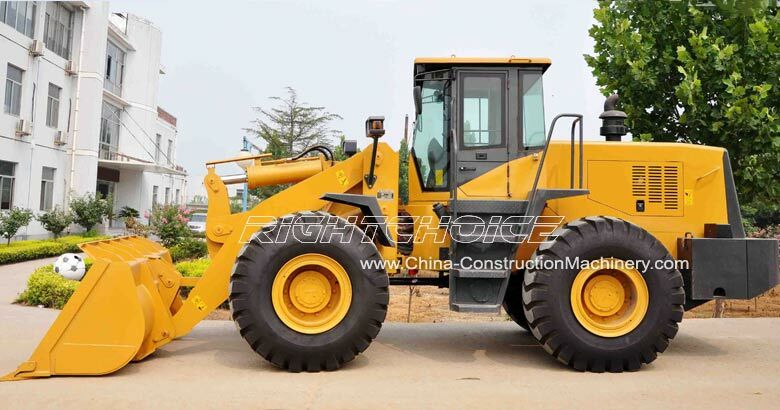 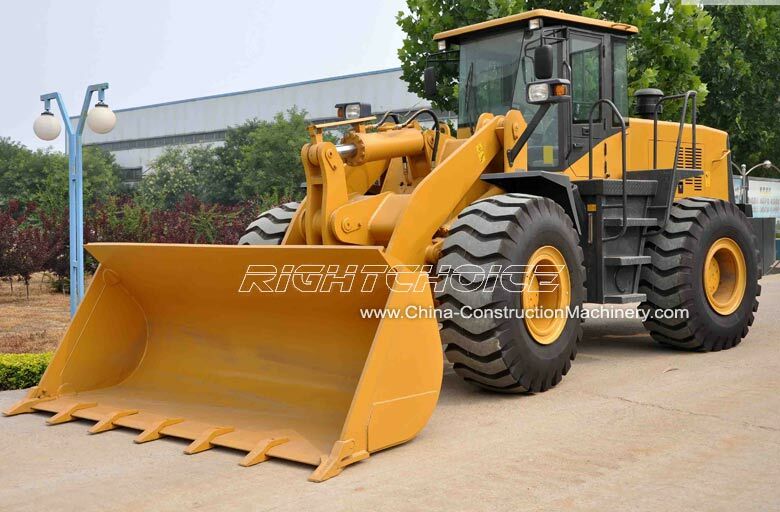 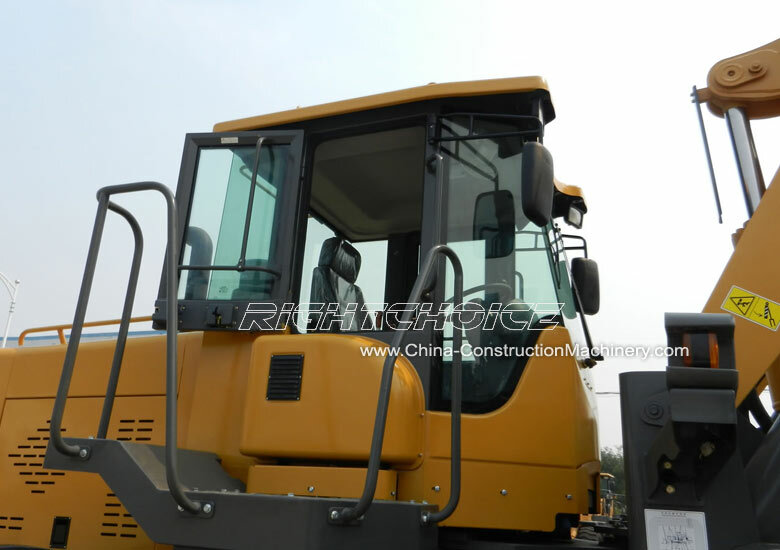 Click here for technical details on the RC50 zl50 wheel loader. 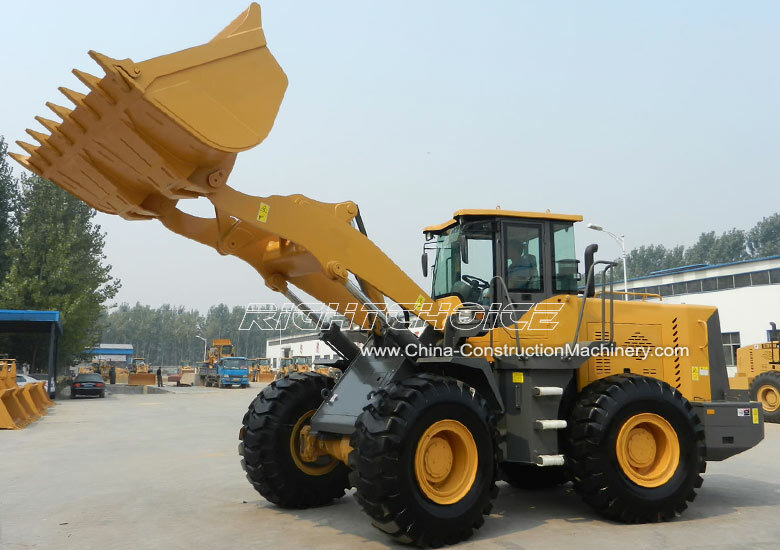 The RC50 is the largest of our wheel loaders, Right Choice models include 3 ton, 2 ton, 1.6 ton, 1.5 ton, 1.2 ton and 1 ton compact wheel loaders and 0.6 ton mini loaders.